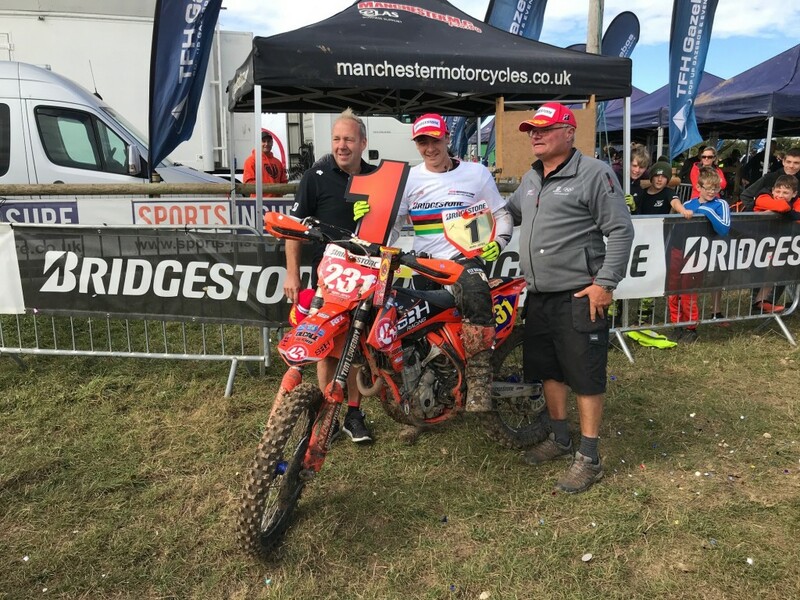 Five motocross stars running on Bridgestone’s range of Battlecross tyres have secured seven championship titles this year. Josh Gilbert, Callum Green, Josh Waterman, Rory Jones and Simon Lane all competed on the company’s products in 2018 and all won significant pieces of silverware, before paying tribute to the rubber that kept them on track all year round. 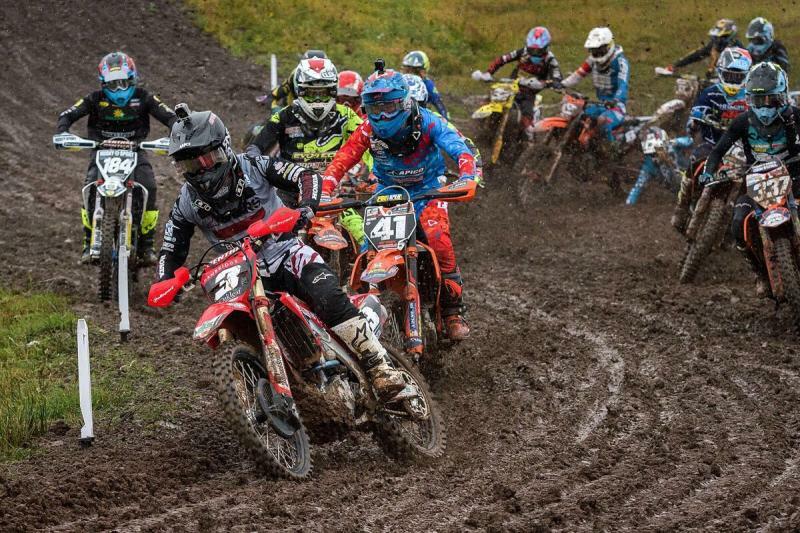 Bridgestone’s premium range of motocross products has been increasingly viewed as being among the very best in the sport following a great comeback in the UK market, with different compounds and tread patterns specially designed for the varied surfaces that riders compete on. The Battlecross X10 (sand and mud) X20 (softer ground), X30 (medium) and X40 (hard) products help to boost confidence when entering and exiting corners at speed. “On behalf of everyone at Bridgestone, we want to congratulate the riders for exceptional seasons, which they will remember for many years to come. Cambrian Tyres are the sole trade distributor for Bridgestone’s motocross products in the UK, offering next working day delivery across the majority of the UK mainland to our account holders, and excellent promotions and incentives during the year. To find out more, dealers are invited to contact us for further details. 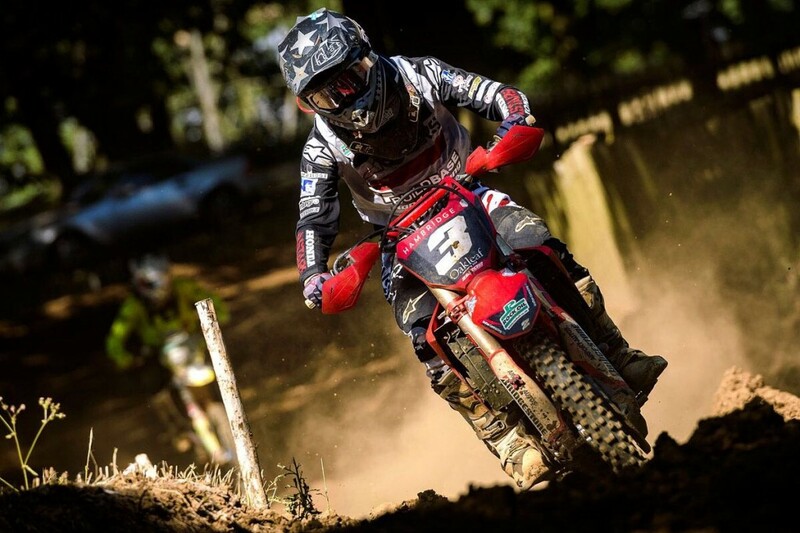 You can find out more about the Bridgestone motocross range here.